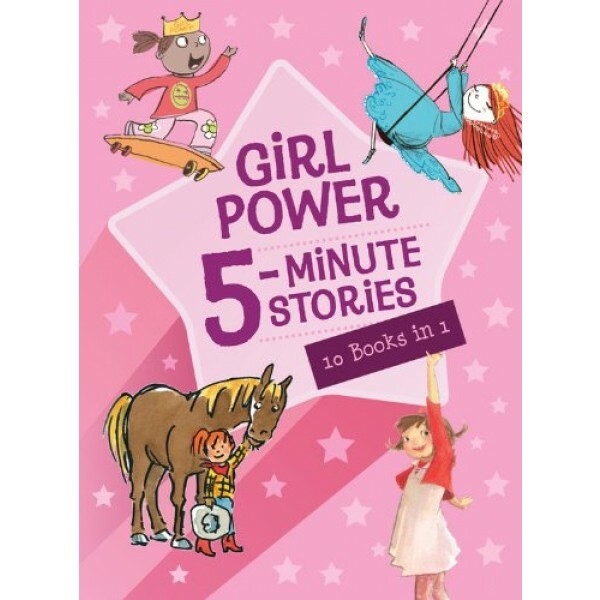 The girls are in charge in this full-to-the-brim collection featuring ten stories that can each be read aloud in five minutes flat. Fearless, fun, determined, daring, kind, and confident...these girls rule! Whether you're looking for a strong role model, a quick pick-me-up, a jolt of inspiration, or just a giggle, this treasury has all that and more!. 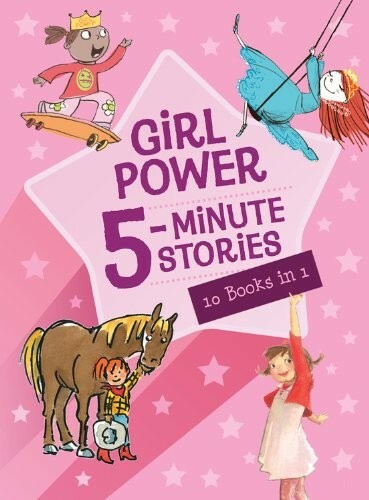 Get a good dose of girl power with these ten titles: Karen Beaumont and Dave Catrow's I Like Myself! ; Beth Cadena and Frank Dormer's Supersister; Marilyn Singer and Alexandra Boiger's Tallulah's Tutu; Jeanne Birdsall and Matt Phelan's Flora's Very Windy Day; Tammi Sauer and Joe Berger's Princess in Training; Monica Brown and Magaly Morales's Chavela and the Magic Bubble; Jessica Meserve's Small Sister; Margaret Chodos-Irvine's Ella Sarah Gets Dressed; Erica Silverman and Betsy Lewin's Cowgirl Kate and Cocoa; and Cynthia Jabar's Wow, It Sure is Good to Be You!